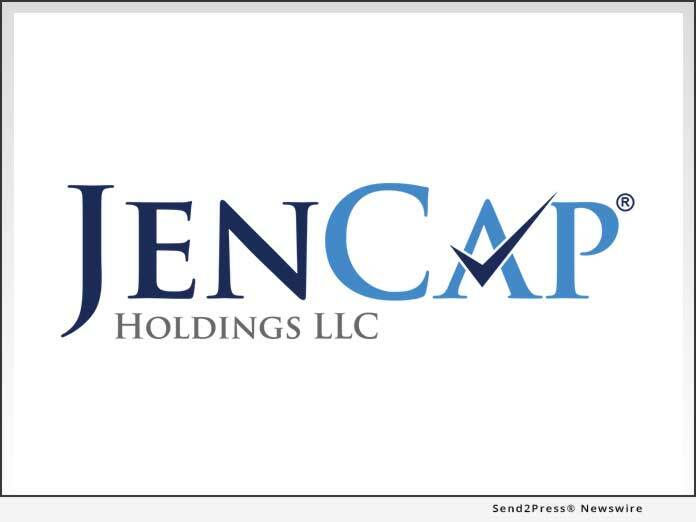 ATLANTA, Ga., Dec 03, 2018 (SEND2PRESS NEWSWIRE) -- JenCap Holdings LLC (JCH), a specialty insurance business, announced today that it has agreed to acquire privately-held Risk Innovations LLC, a specialty wholesale insurance broker based in Atlanta, Georgia. Financial terms were not disclosed. "Risk Innovations has specialized in worker's compensation since its inception and was a strategic target for JenCap," commented John F. Jennings, President and Chief Executive Officer of JCH. "Bruce Peddle and his team have built one of the few highly successful wholesale distribution platforms for worker's compensation and we are excited to help them expand that operation within JenCap." Bruce Peddle, President of Risk Innovations stated, "We are very excited about the opportunities that the strategic partnership with JenCap will provide. By utilizing established JenCap divisions, carriers and agency partners, Risk Innovations will further expand our programs, markets and capabilities nationwide." Risk Innovations is a specialty wholesale insurance broker based in Atlanta, Georgia with another office located in Kansas City, Mo. Risk Innovations was founded in 2002 and is one of the premier worker's compensation insurance distribution platforms in the country.